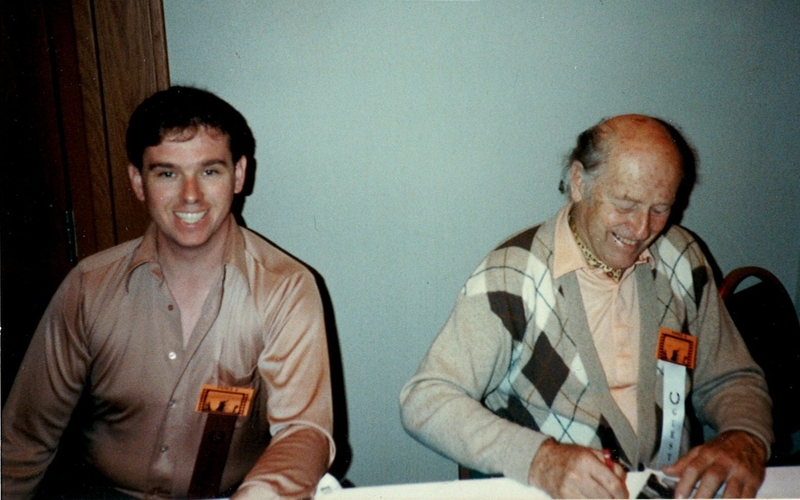 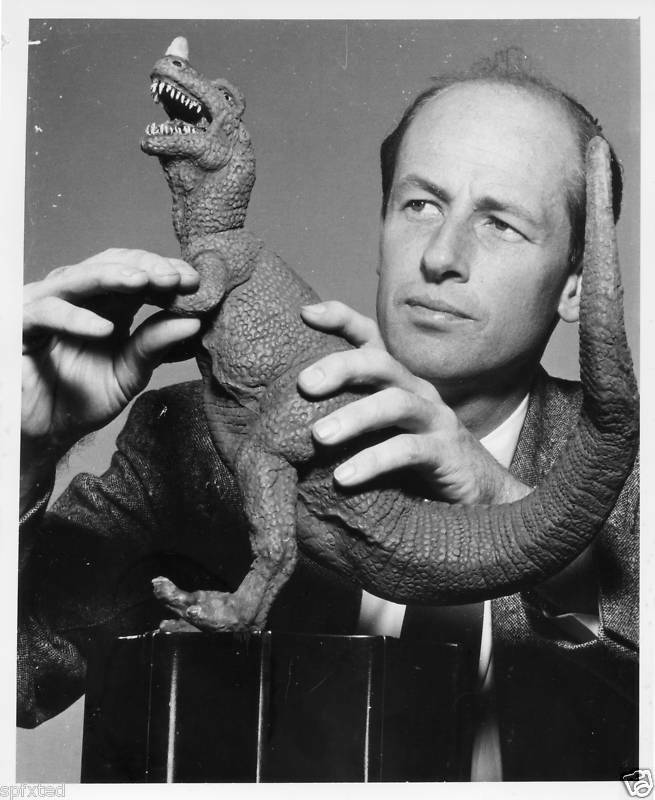 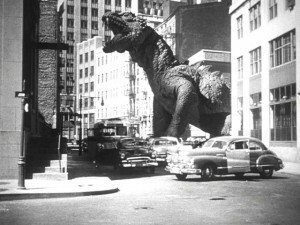 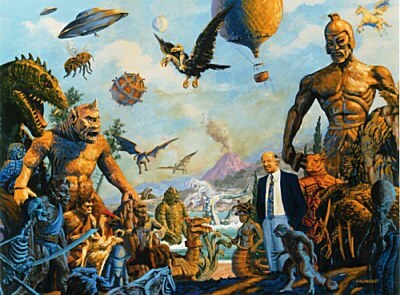 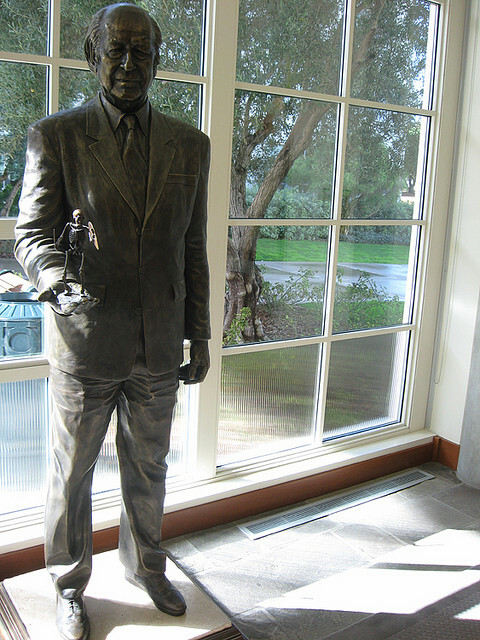 Today we bid farewell to a man most beloved here at Krasker: special effects innovator Ray Harryhausen. Krasker’s own Walter von Bosau, a life-long Harryhausen fan & scholar, will be posting more info on this remarkable man shortly. In the meantime, check out this Krasker Talks! 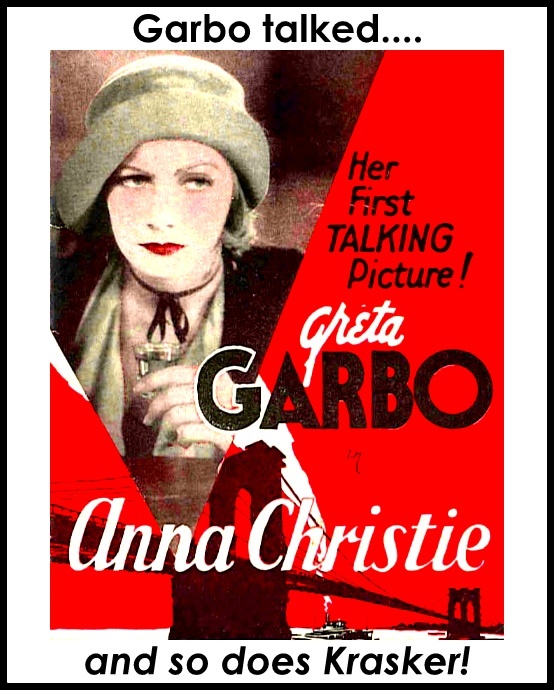 In the Spotlight profile. and live on in our hearts. 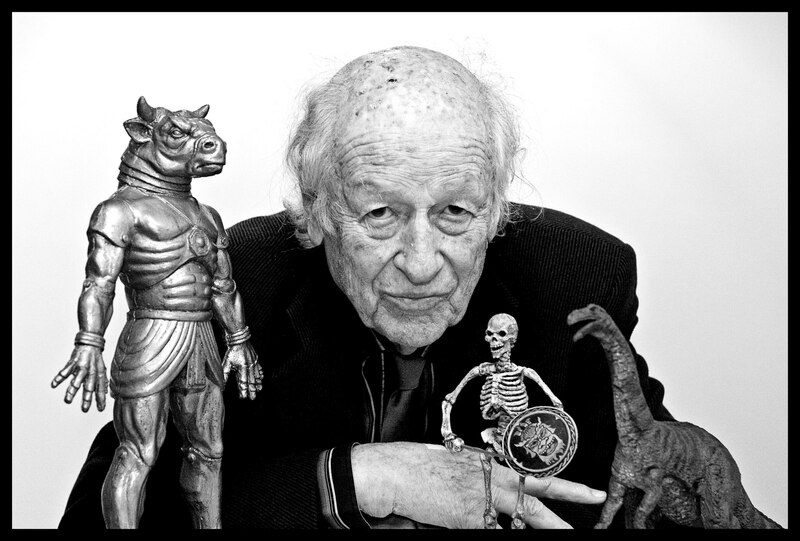 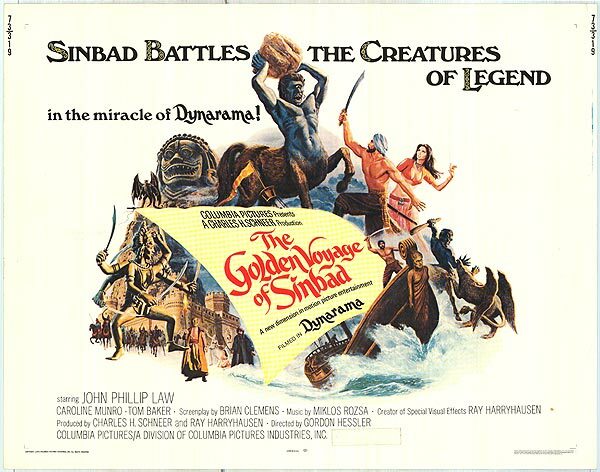 IN THE SPOTLIGHT: RAY HARRYHAUSEN! Well, we at Krasker are sorely remiss for not noting last week the 90th birthday of someone very near and dear to our hearts….that maven of movie magic, that conjurer of clay, that sorcerer of stop-motion: special effects innovator and producer Ray Harryhausen! 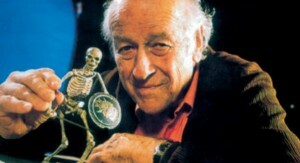 Born on June 29, 1920 in Los Angeles, California, Ray is perhaps most famous for his brand of stop-motion model animation, sometimes called Dynamation. 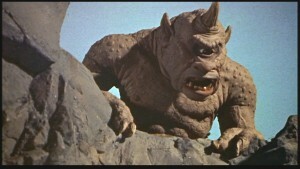 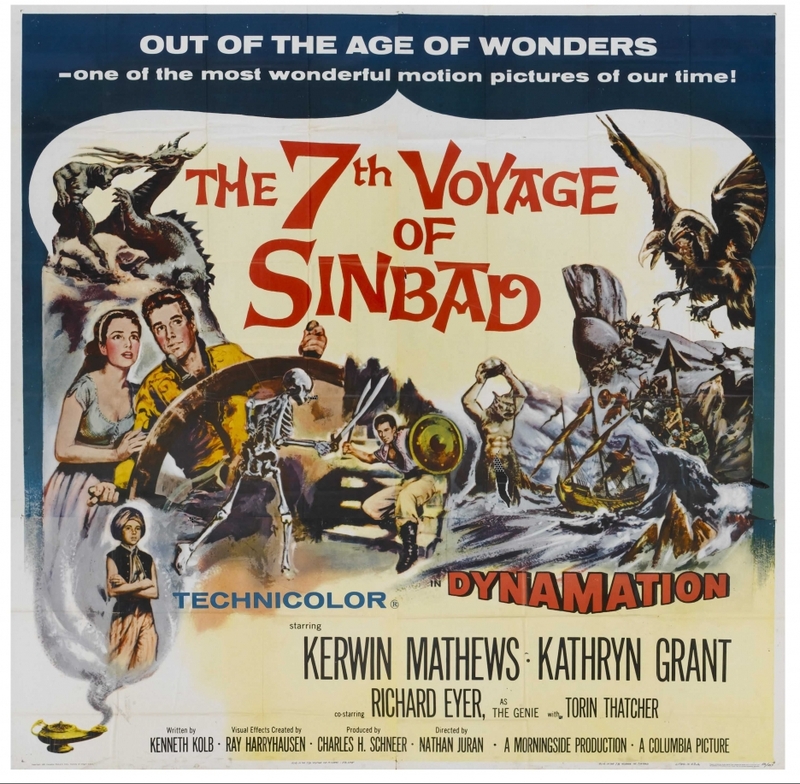 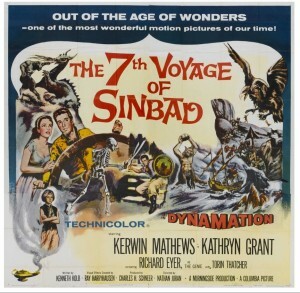 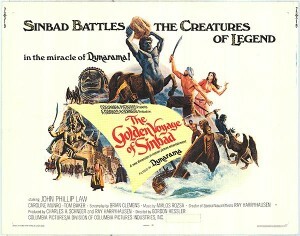 Among his most notable works are his animation on Mighty Joe Young (with pioneer Willis O’Brien, which won the 1949 Academy Award for special effects), The 7th Voyage of Sinbad (his first color film) and Jason and the Argonauts, featuring a famous sword fight against seven skeleton warriors, and the original 1981 (and best!) 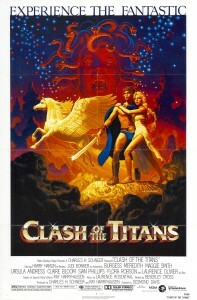 version of Clash of the Titans! 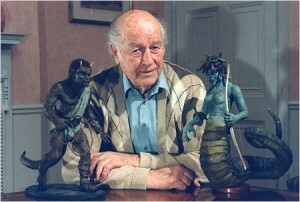 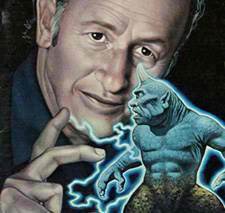 To learn more about this talented man and his astounding & enduring cinematic acheivements, check out his official website: rayharryhausen.com . 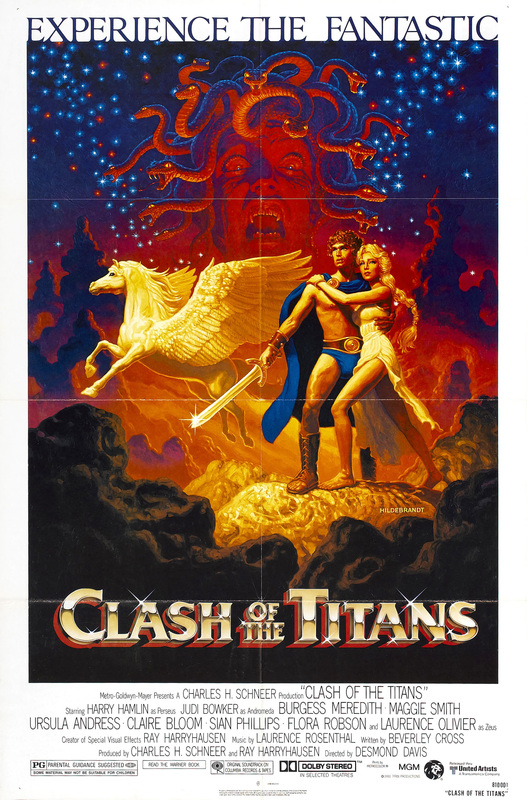 Ray Posing with Two of the Stars from Clash of the Titans: Calibos and Medusa...just don't look her in the eye!